Cosmetic dentistry is one of the most lasting ways to improve how you look and feel! When it comes to changing one’s appearance, there are many things that a person can do. Exercise in order to make their body healthier and lose weight. Changing the way that one looks with a new haircut or an entirely new hair color. 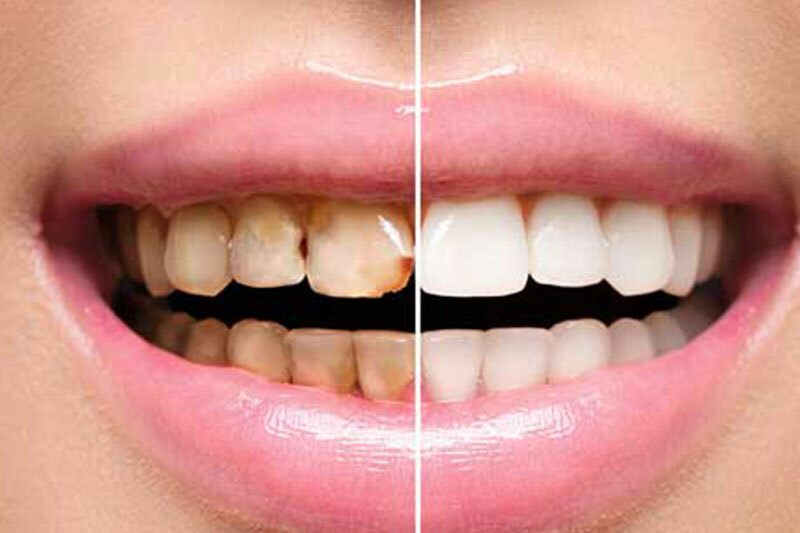 One of the more lasting ways is through cosmetic dental care and/or full mouth dentistry. With the many advancements of dentistry today you might be surprised to find just how much better your mouth can feel and look when taken care of by a qualified dental professional.